Although it’s only October, thoughts are inevitably turning to the winter holiday season ahead. For many families, annual photo cards are a great way to share pictures with family and friends, and it’s only natural to want to include our pets in this fun tradition. 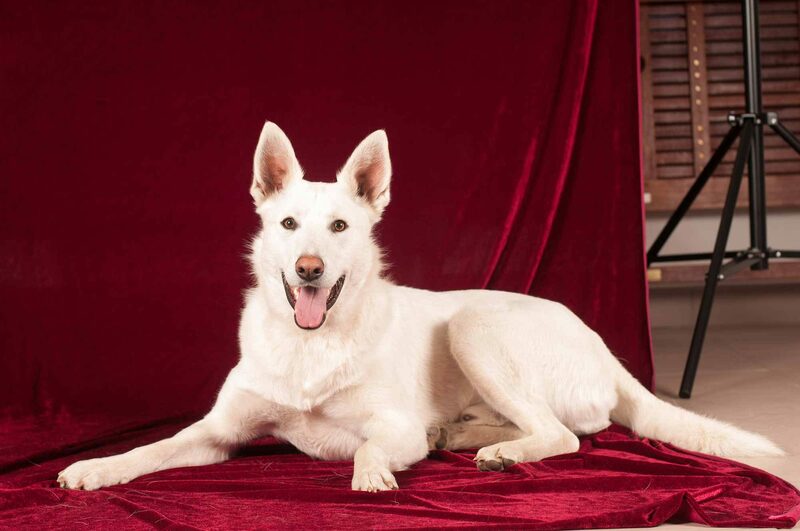 Pets are notoriously unpredictable, which can make holiday card planning a bit touch and go. Our tips and tricks can help you make the most of your pet photo session, and give your cards the sweet touch that only a beloved family pet can bring. 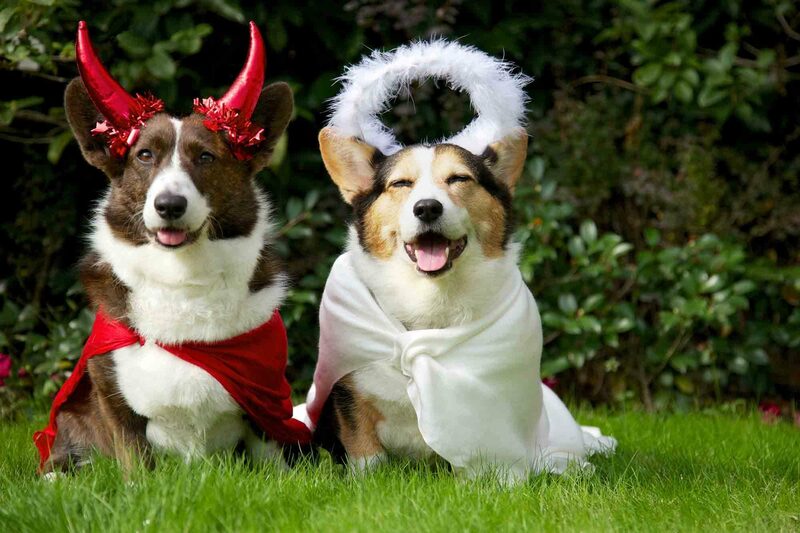 Have A Happy Howl-O-Ween With These Easy Pet Costume Ideas! Modern pet owners know that costumes aren’t just for people, and if you can’t imagine your pet celebrating Halloween without an adorable ensemble, you’ve come to the right place. Our easy pet costume ideas will have your little buddy looking festive, feeling good, and won’t tax your budget! 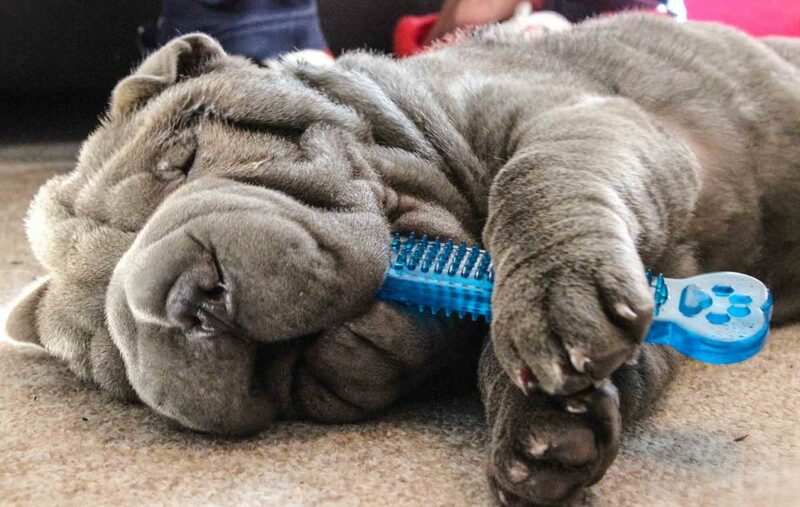 Simplify Your Routine With Our Life Hacks For Dog Owners! Who knew that tea bags absorbed odor from stinky shoes, or that toilet paper tubes work perfectly for organizing electronics cords? “Life hacks” such as these give us cheap, effective ways to stay organized, manage our time, and overall maintain our productivity in a fast paced world. Dog owners can benefit from useful tips and tricks as much as anybody, which is why we’ve compiled our top 10 favorite life hacks for dog owners. Enjoy! Does your dog shred any toy you give them within days, hours, or even minutes? Are you getting tired of spending money on dog toys that you know are going to end up in the trash soon? Do you worry about your furniture, shoes, and other household items being destroyed by your overzealous best pal? If you answered ‘yes’ to any of these questions, you are the proud pet parent of an ‘extreme chewer’. 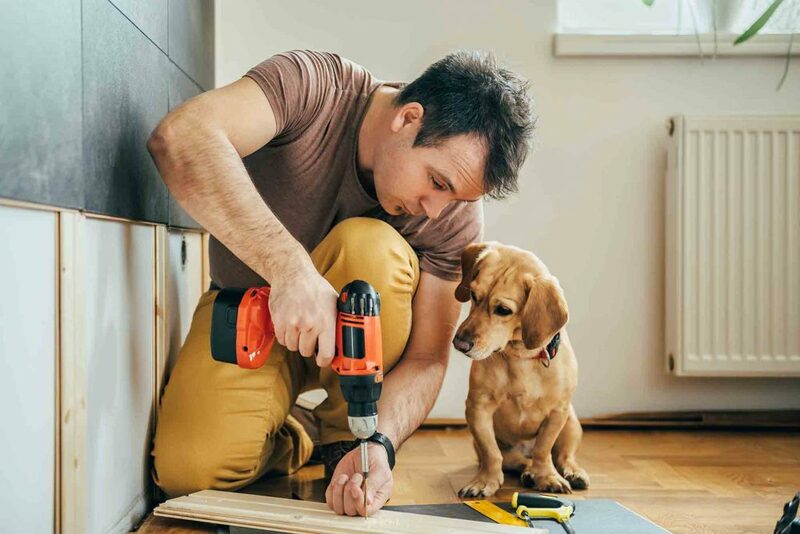 Many dogs fall into the category of aggressive/extreme chewers, and the pet products industry has responded in kind by creating a wide variety of virtually indestructible dog toys.